The Beatles Through The Years: Beatle Fests Around The World. Beatle Fests Around The World. The Beatles were, and still are, a cultural phenomenon. This is a fact and is not disputed by anyone with half a brain. 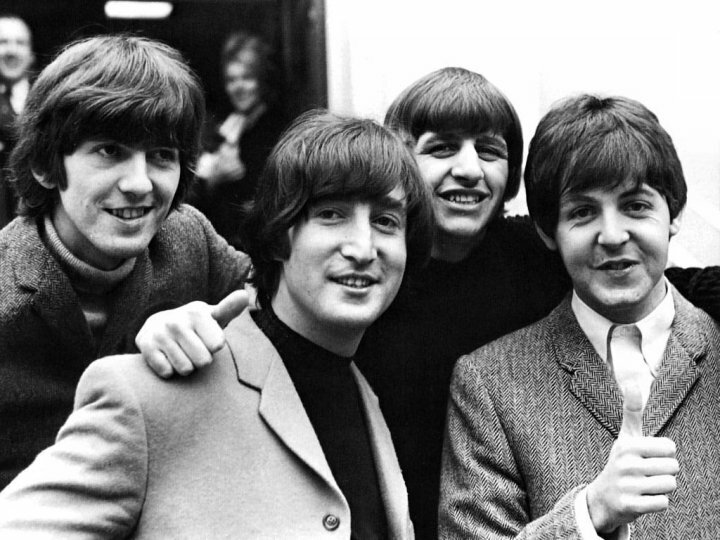 So, annually, all over the world, there are celebrations of their music, the people who made up the band, the myths, the legends, the people who surrounded them and helped their phenomenal wave of success that started in Liverpool, England and still continues to ripple through the ages. Each new generation finds the Beatles. Each new generation falls in love with them, their music and everything about them. Some of the biggest Beatles fests are The New York Metro fest, which usually happens around April time, then there's the Chicago fest, which operates in August. 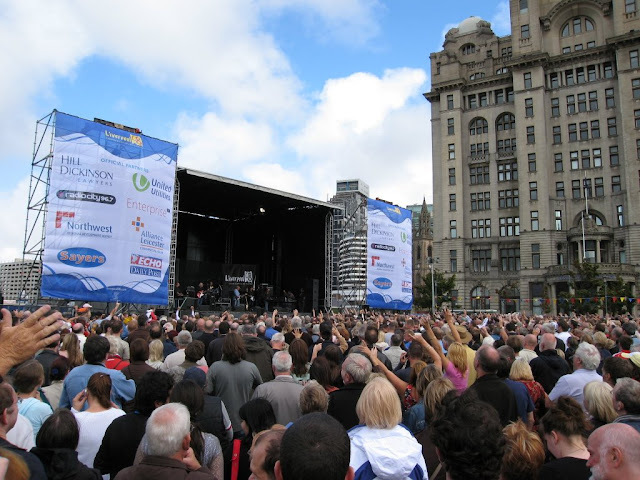 Perhaps the most coveted of all the fests in the world is the one that happens in the Beatles' hometown of Liverpool. That one is called 'Beatle Week' and usually runs around the end of August with the festivities going on all around the city centre, most especially in the Cavern Club and around Mathew Street, the hub of Beatles activity in the late 50s/early 60s. If you are wanting to visit Liverpool during this time, or indeed, any time, we highly recommend you take the Beatles Pilgrimage Tour. The Liverpool fest is really one of the best fests in the world, the people of Liverpool are charming, kind, lovely and funny....remind you of anyone?